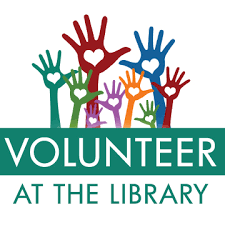 Volunteers are needed for shifts in the library/media center to help shelve books, check out books to students, do inventory, and work at the book fairs. We would appreciate 1 to 1 1/2 hours of your time which often includes multiple classes. "On the job" training will be offered in lieu of library volunteer orientation dates for those of you who are new to the gig. Thank you in advance for volunteering in the library!! Contact Debee Davis or Heather Hobson if you need more information. Sign up for volunteer shifts by clicking here.